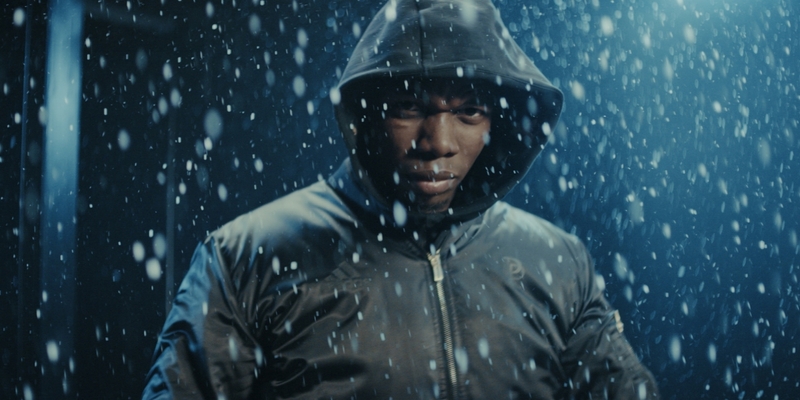 A social content campaign for the debut capsule collection from adidas and Paul Pogba. With this campaign, the world's most expensive footballer revealed his new Adidas collection to the world. Combining streetwear and stadium gear, the Paul Pogba capsule collection is an extension of Pogba's personal style that also bridges the gap between football and lifestyle. From concept to production, the entire campaign was developed in-house. Assets including a hero film, cut-downs for social channels, and print work for the collection's look-book.